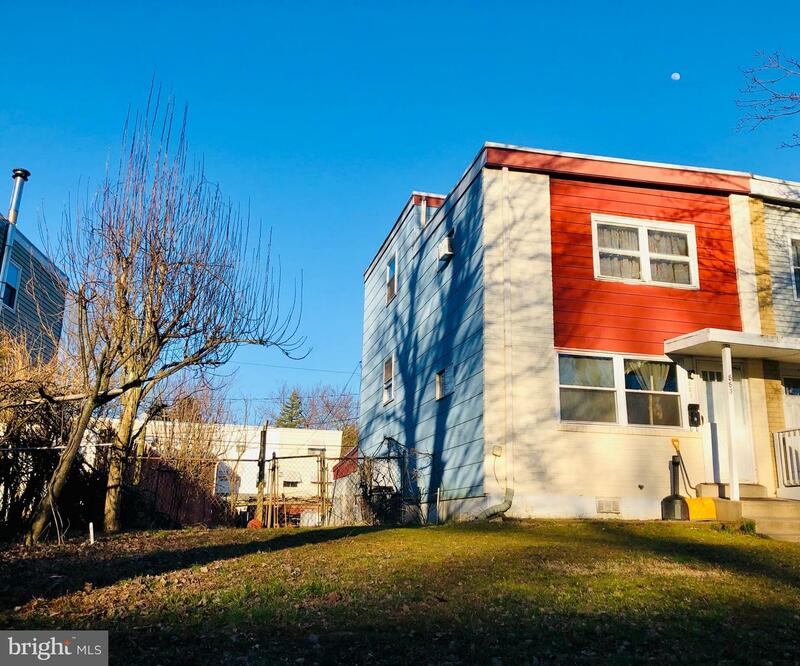 Calling all Investors or First time home buyers HANDY MAN SPECIAL - a great opportunity to own a townhome in North Penn School District! Kitchen has been recently renovated with newer floors, new countertops, and new stainless steel appliances. Property is being sold as is condition. Fenced in backyard, with walk out finished basement with access to half bath. 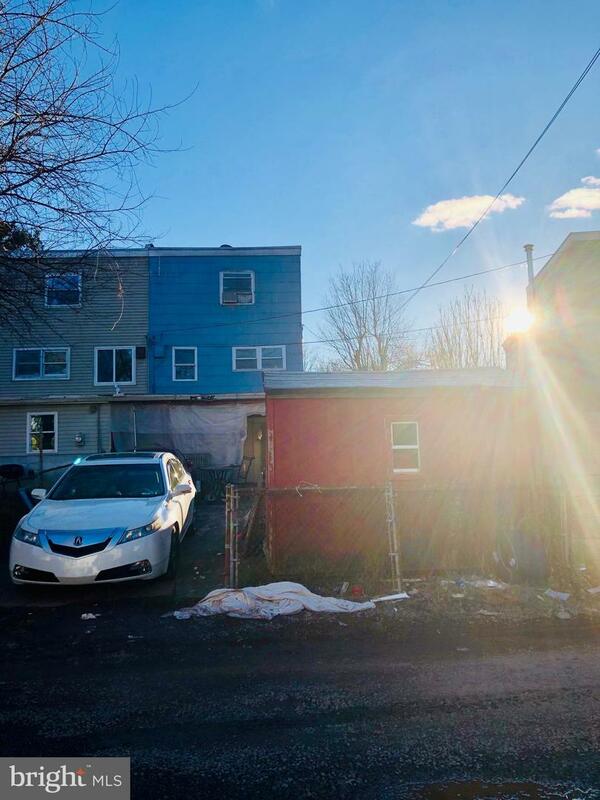 Come see all the potential that this property has. Property is priced to sell. Quick settlement is welcomed. Subject to bank approval.